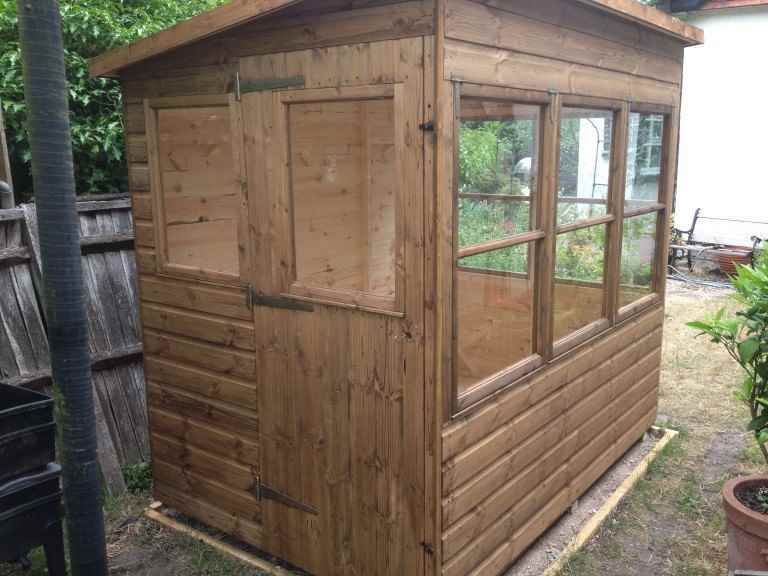 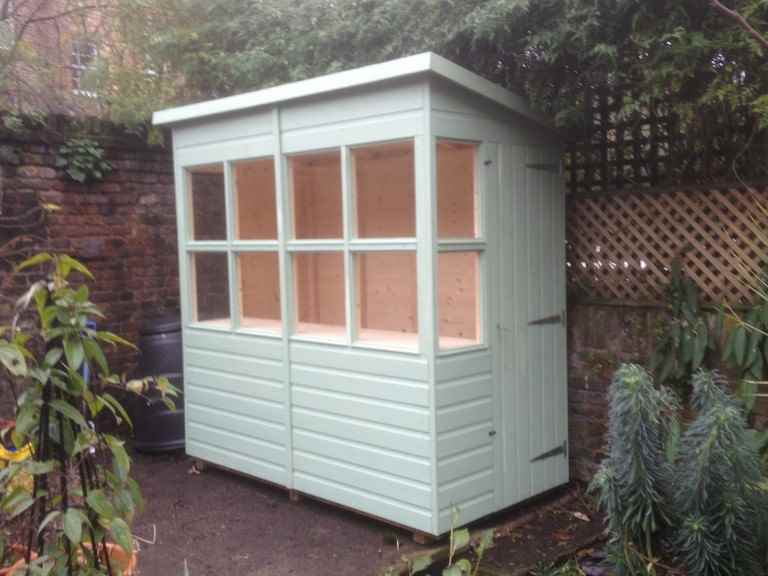 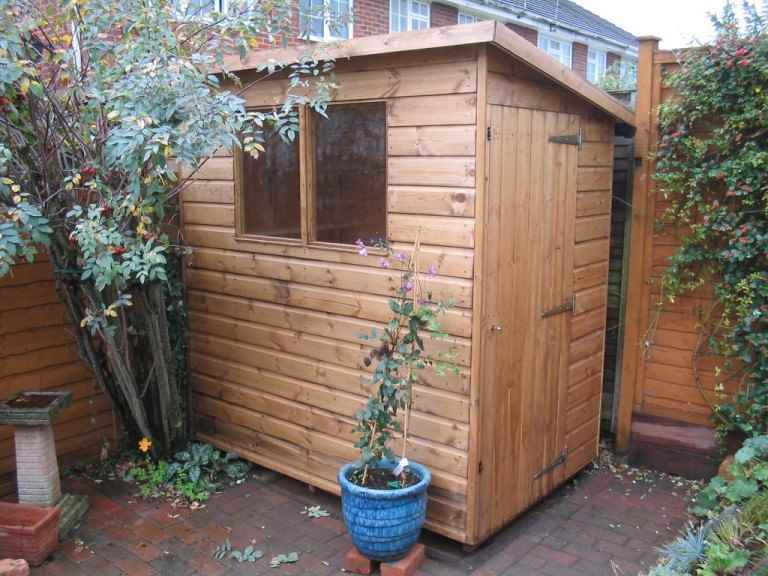 If your Winchester home has a garden space, it’s highly likely you also have a garden shed. 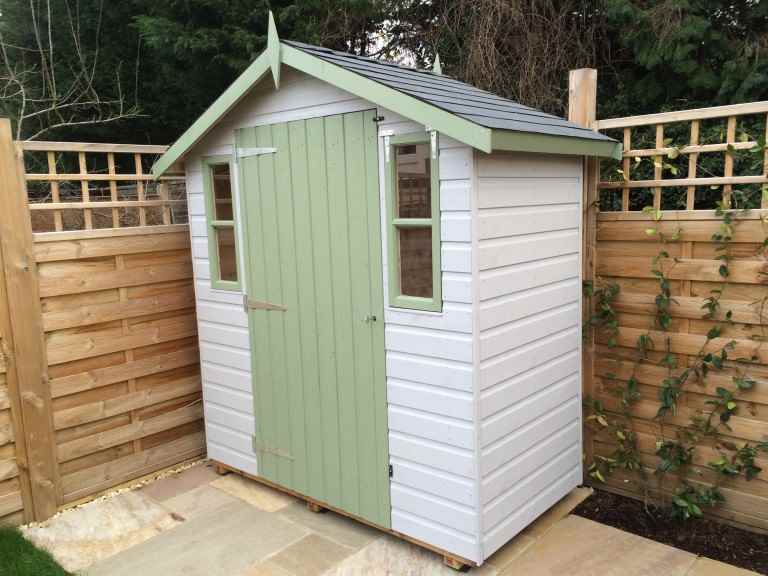 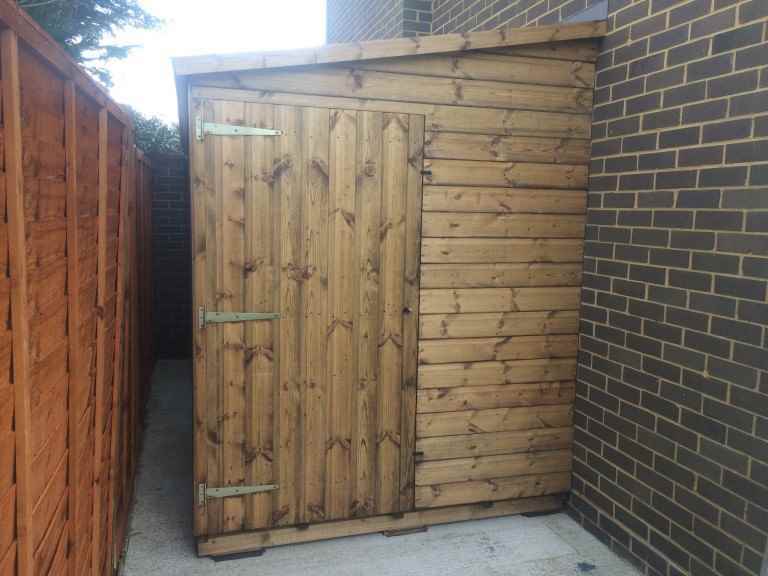 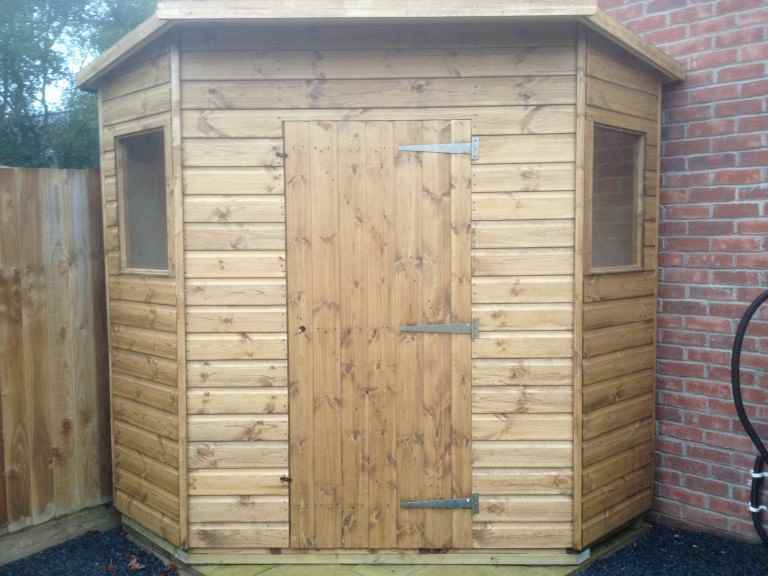 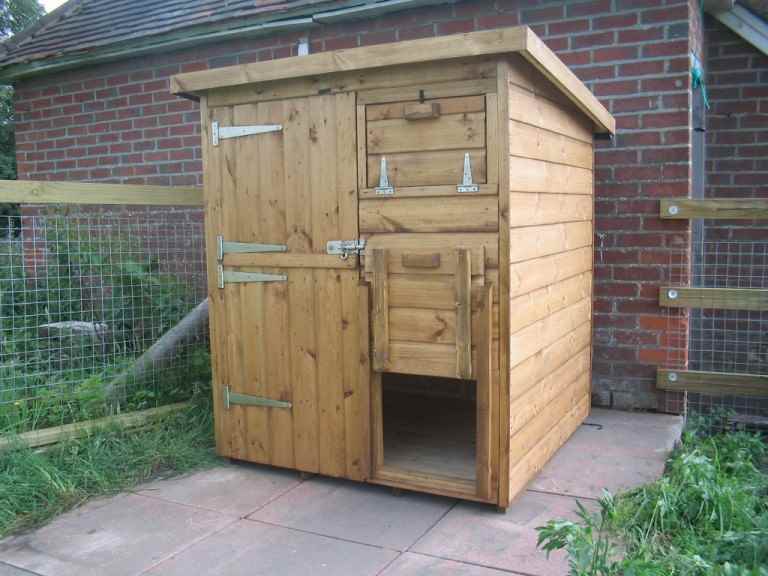 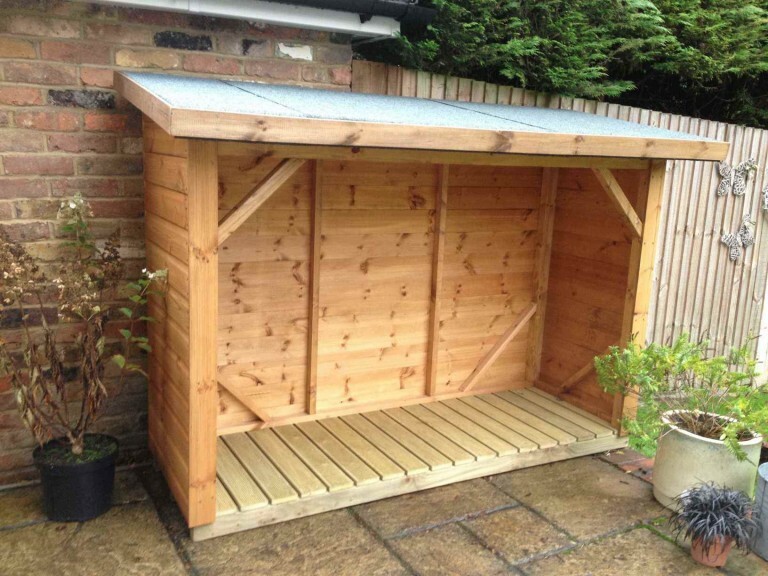 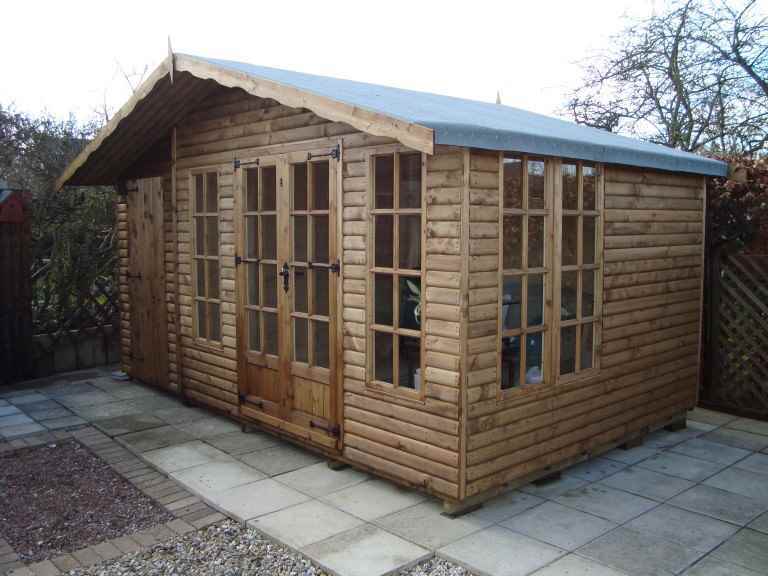 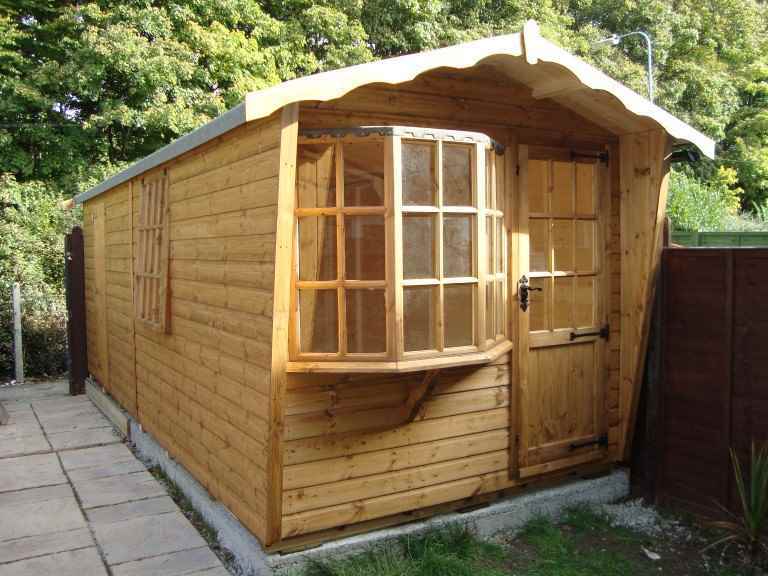 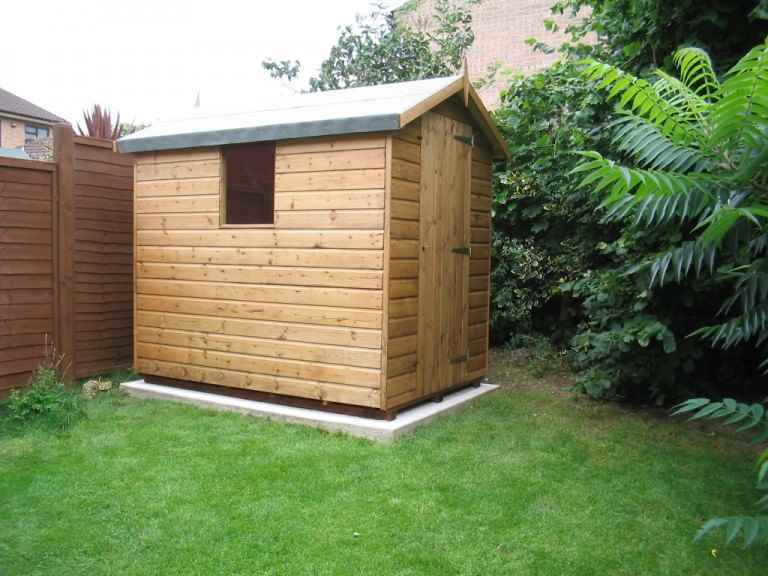 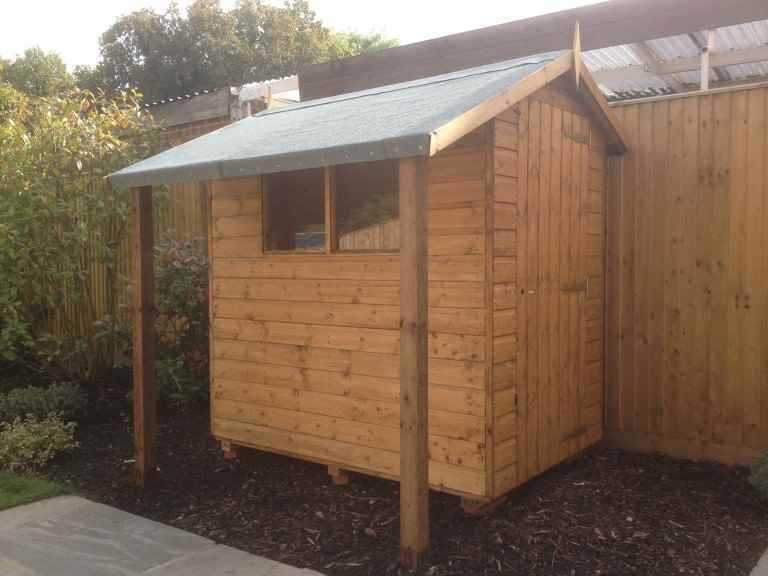 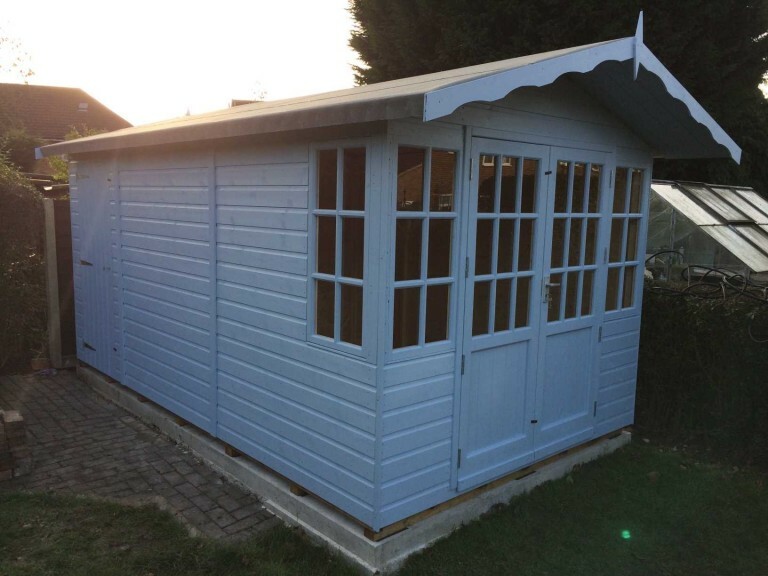 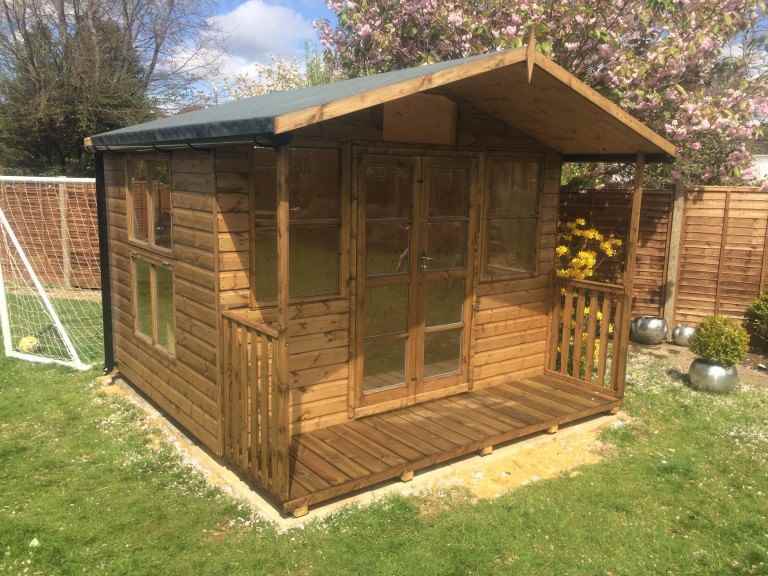 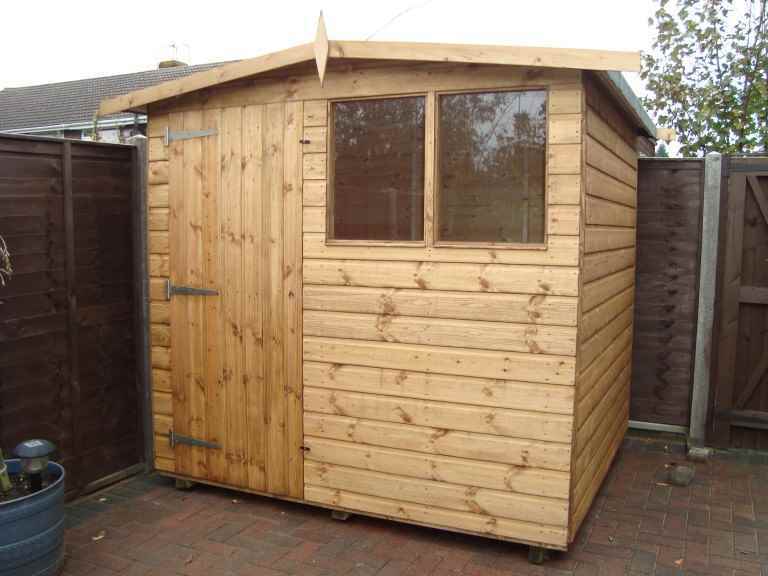 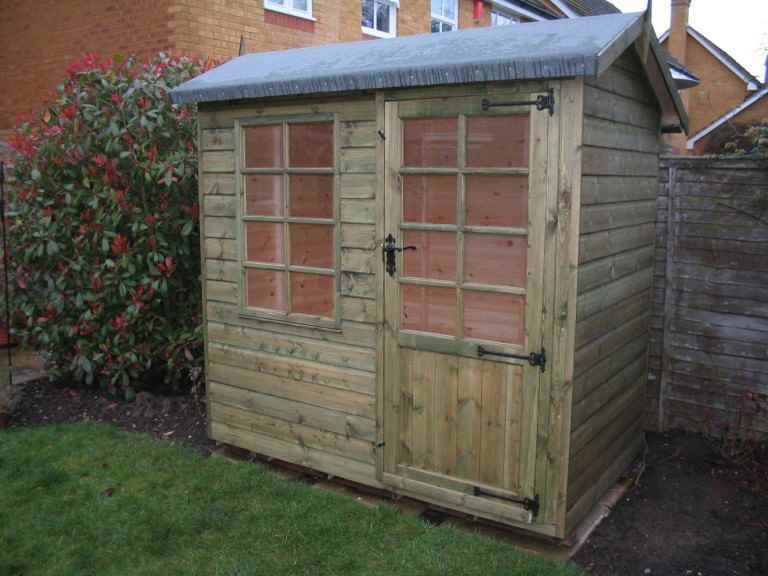 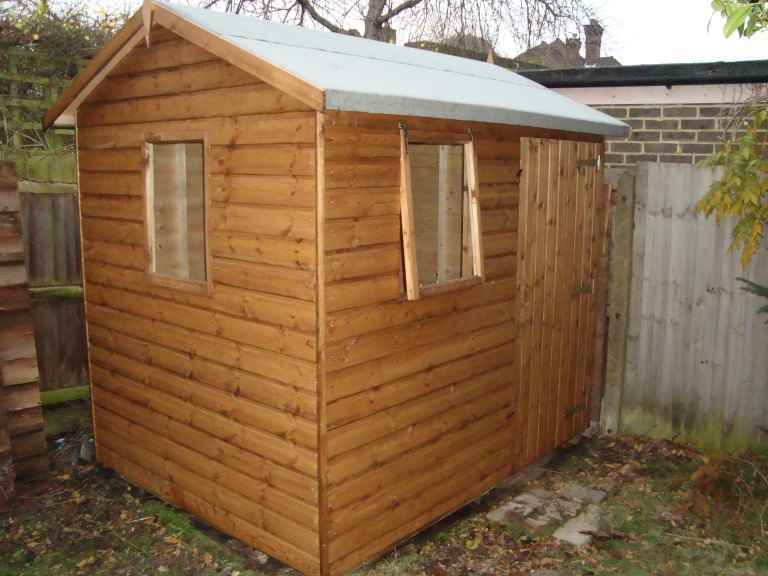 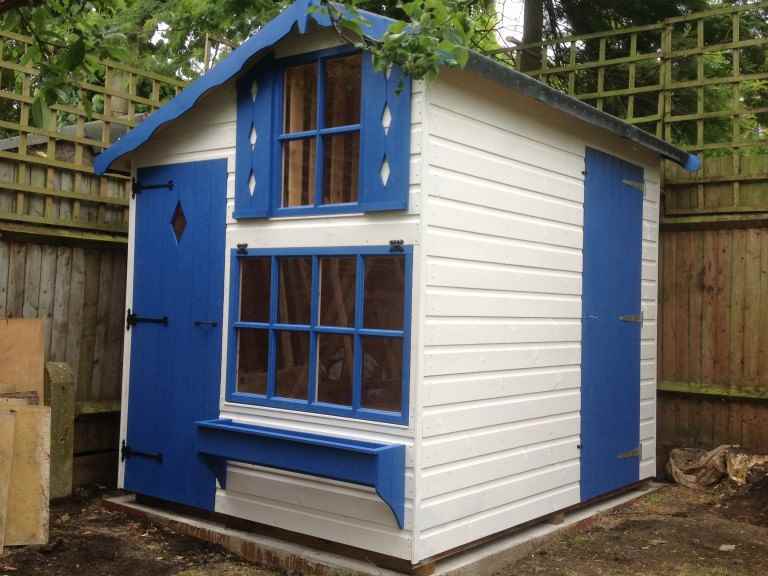 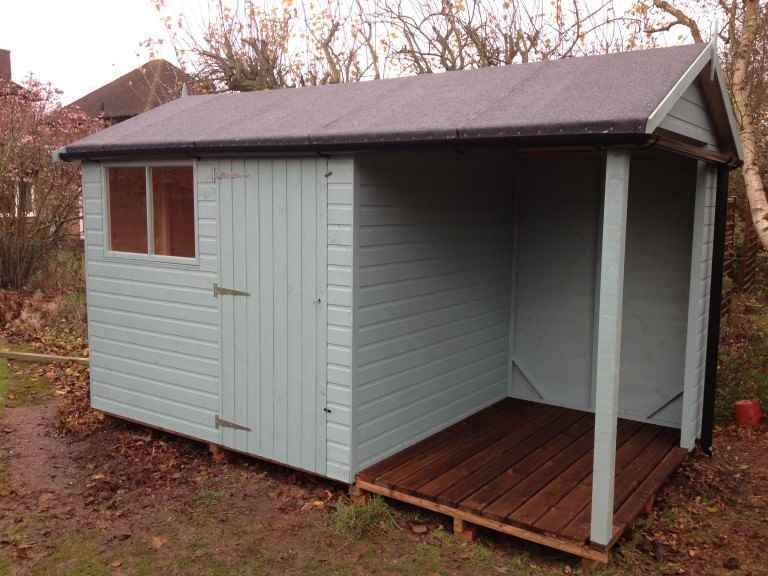 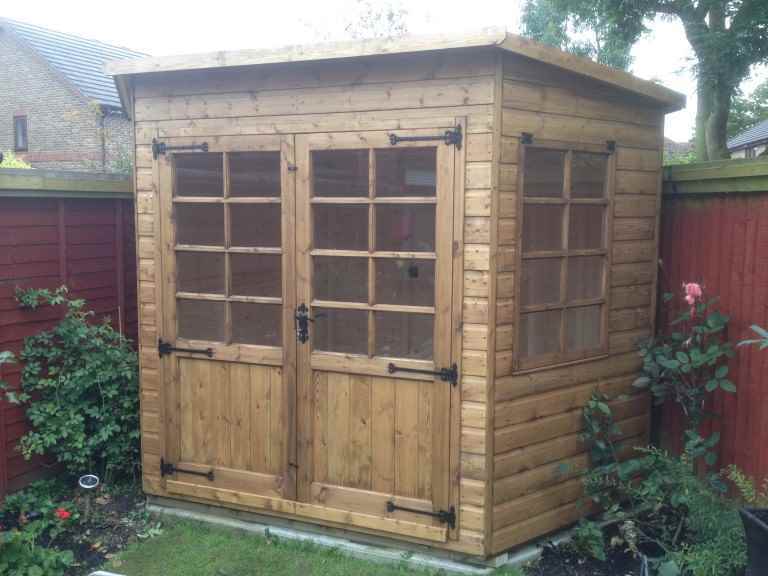 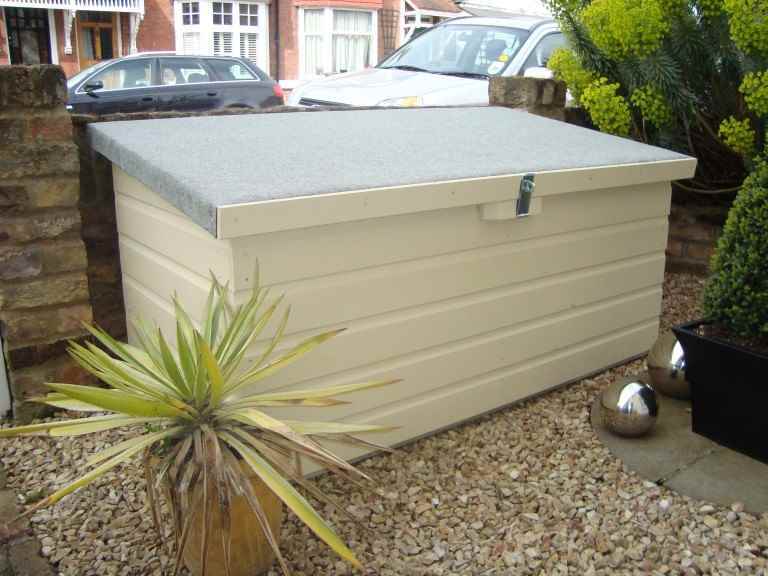 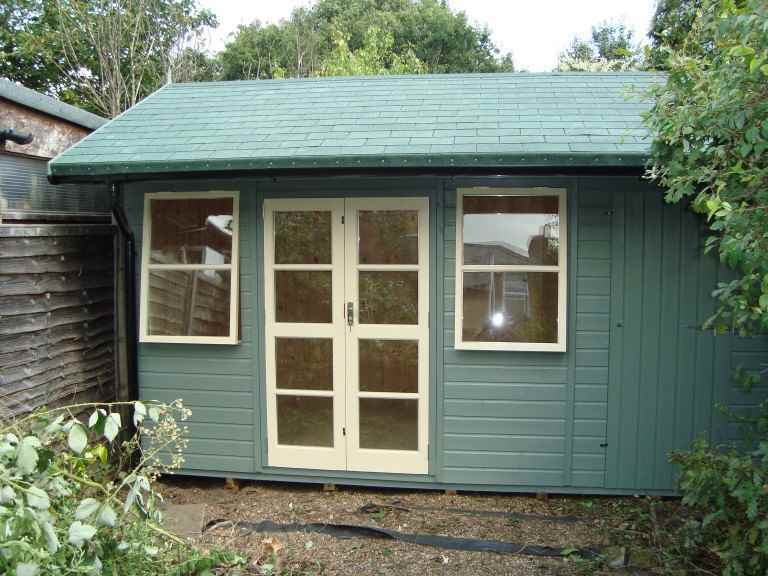 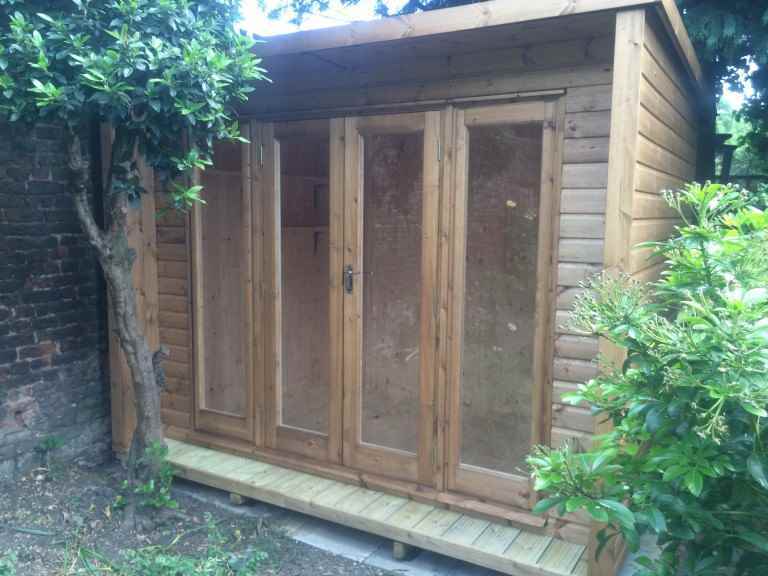 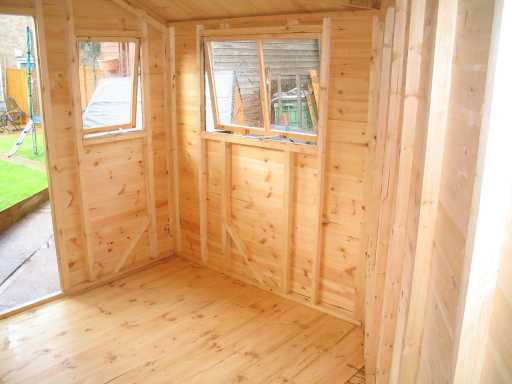 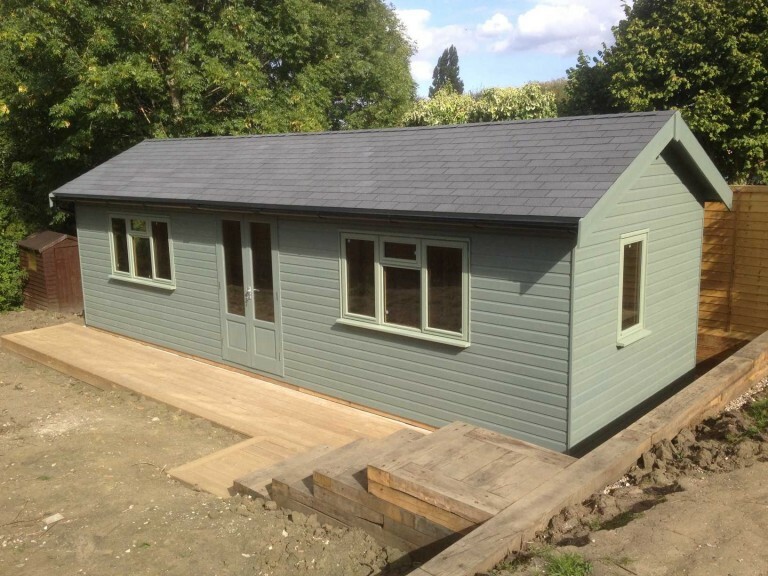 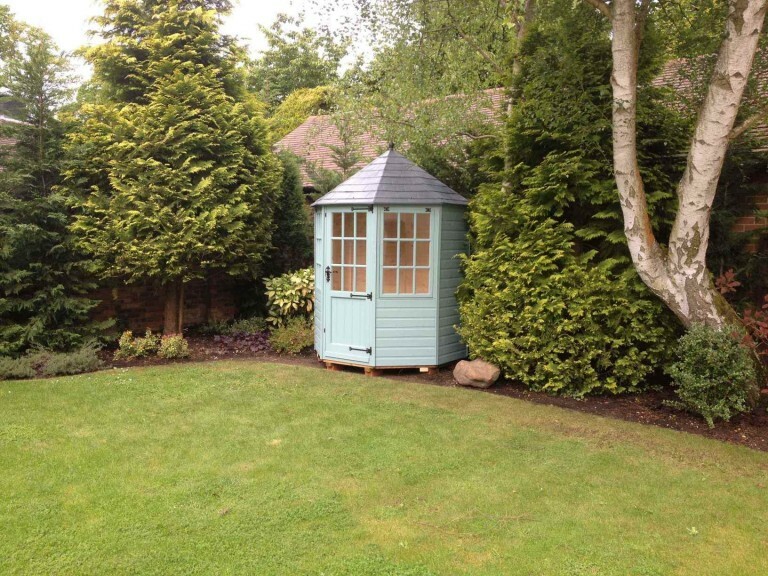 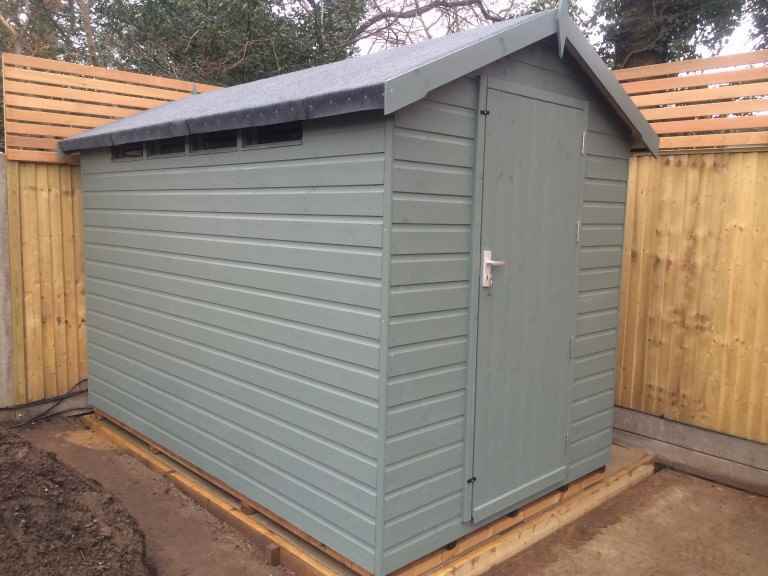 If you don’t, why not consider adding a garden shed to your Winchester garden? 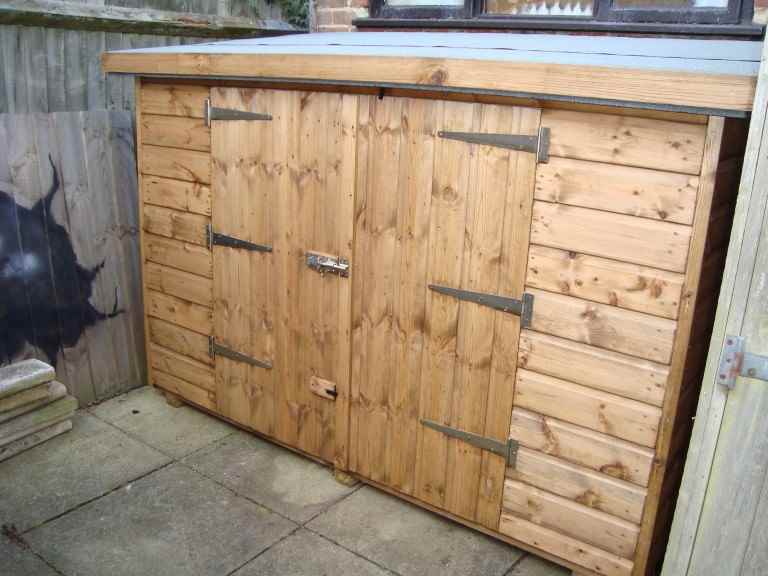 Storage of tools and garden equipment. 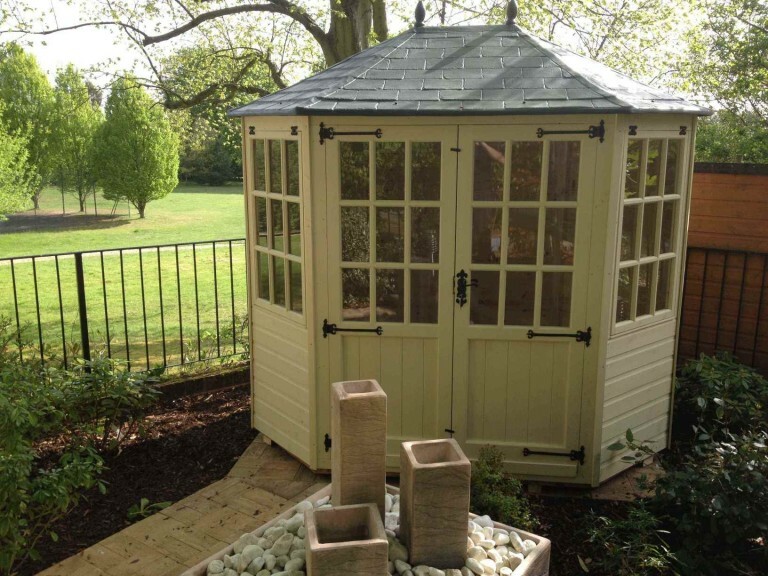 Potting plants to help them get the best start before you plant them in the garden. 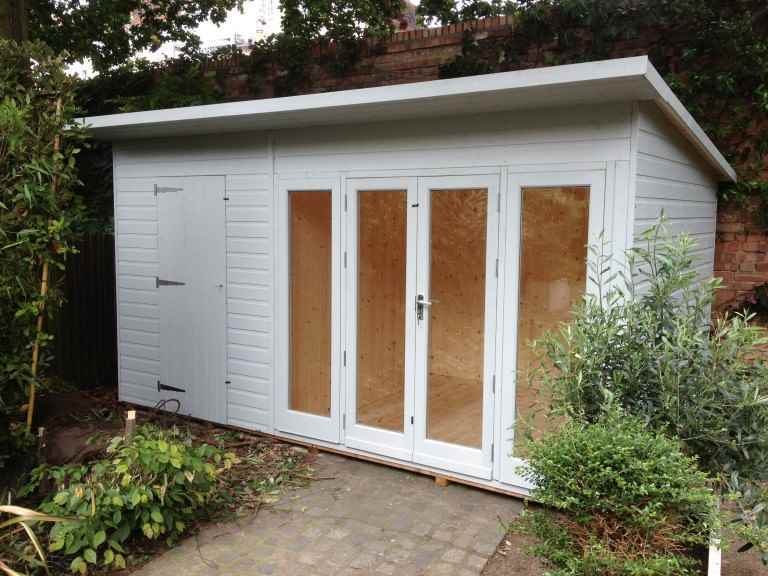 Even an outdoor office or studio, if you have power and lighting installed.